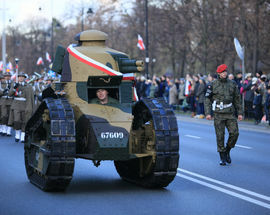 While other parts of the world celebrate 11 November as Remembrance Day, Armistice Day and Veterans Day, for Poles the end of the Great War is perhaps even more significant as it saw Poland finally regaining its independence, having been partitioned by Austria, Germany and Russia for the previous 123 years. 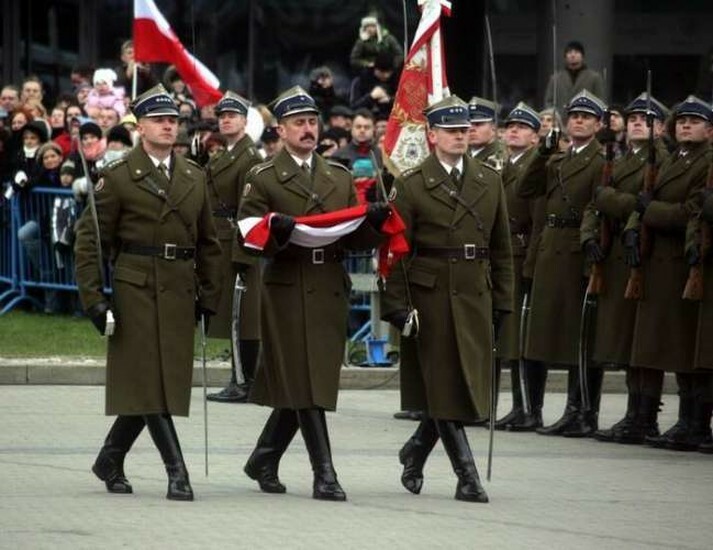 After the defeat of various occupying forces Poles began to regain control over their country for the first time in more than a century, with famed military hero Józef Piłsudski appointed as Commander-in-Chief on 11 November, 1918. 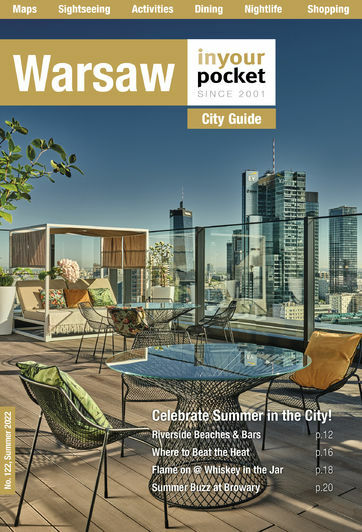 Piłsudski went on to form a new centralised government and went on to command Polish forces in the 1920 Battle of Warsaw, a key turning point in the rebirth of the country. 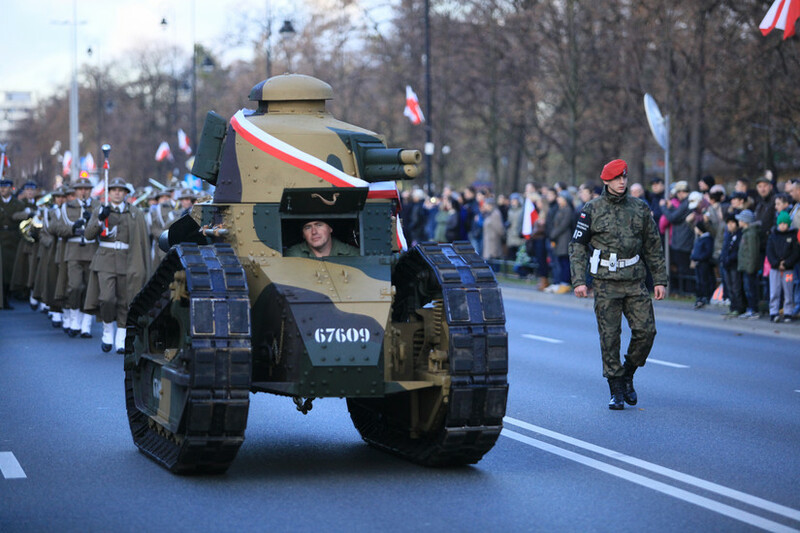 Sadly enough, National Independence Day (Narodowe Święto Niepodległości) was constituted in 1937 and only celebrated twice before World War II. In PRL (Polish People's Republic) times, the date was moved to 22 July to honour the day the PKWN Manifesto (a document that basically asserted communist authority over Poland) was issued in 1944. In 1989 after communism fell, the holiday was restored to its original 11 November date. 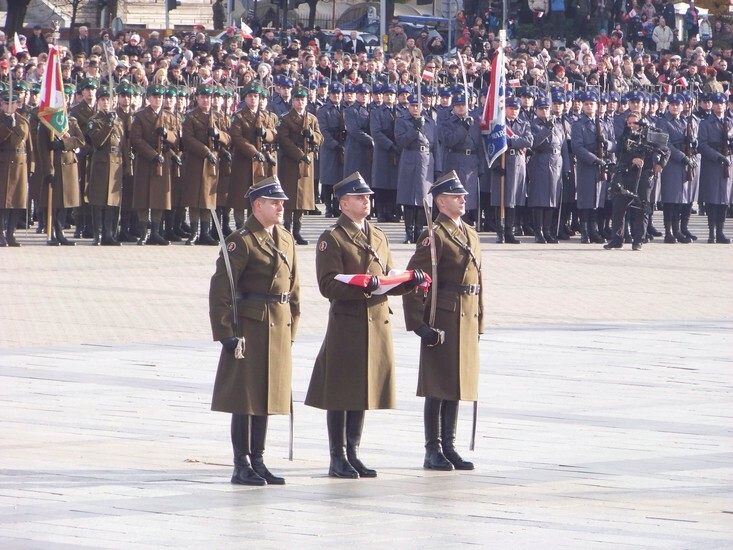 To mark the occasion every year in front of the Tomb of the Unknown Soldier on Pl. 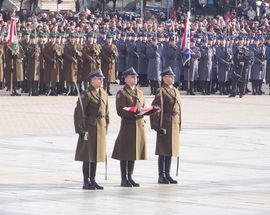 Piłsudskiego in Warsaw there’s the official Changing of the Guard with all the big wigs, president, prime minister and top brass in attendance. Outside of the capital, cities all over the country hold their own parades as well. Thankfully, 2016's Independence Day marches passed without major incident, and there have been various groups trying to 'take back' the unifying importance of the day and prevent it from becoming an excuse to clash with others. 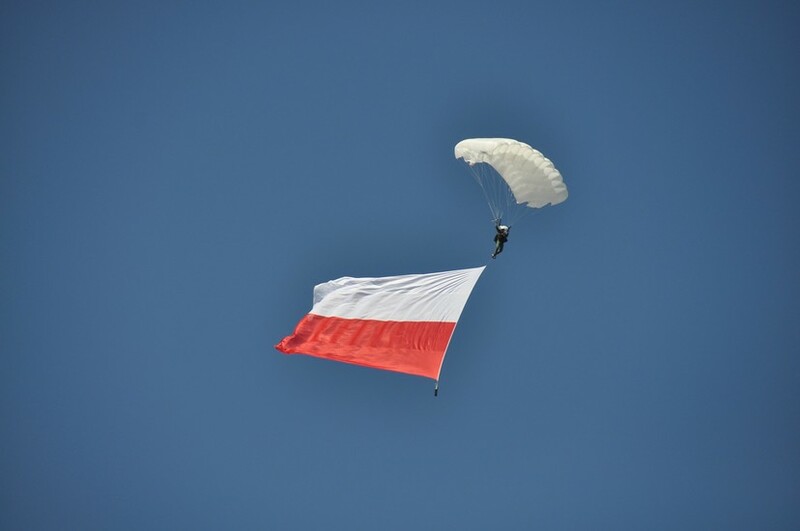 We hope this year will pass without major incident, but you can bet your bottom dollar that there will be a lot of people on the streets from all political spectrums, most to celebrate, to wave flags, some to set off flares, but of course, most importantly, all to celebrate Poland's Independence Day!